Used for a variety of general office seating, including private office and conference room seating. 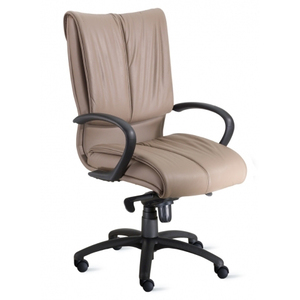 Ultimate seating comfort suited for the executive or manager. Allows for a full range of movement with a sharp, simple look.